Part of the Wesley Willows family, Peterson Meadows is an Independent Living community conveniently located on the east side of Rockford minutes from Interstates 90 and 39. 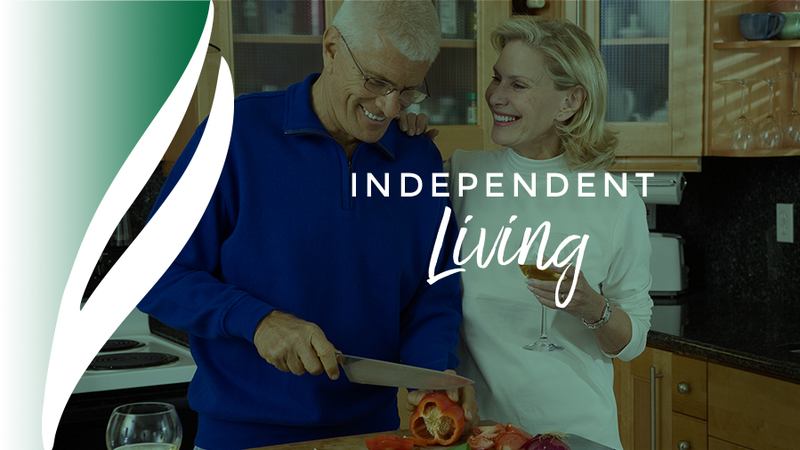 Peterson Meadows’ living spaces and services are designed to help Seniors enhance and maintain an independent lifestyle. Our community offers single-family homes, duplex homes and apartments in a variety of sizes, as well as options for new construction, on a beautiful 34-acre campus. Peterson Meadows residents also have access to the Life Enrichment opportunities, Town Center amenities, and services on the Wesley Willows campus including the Health and Rehab Center and the Medicare Rehab Unit, as well as a variety of in-home healthcare services. 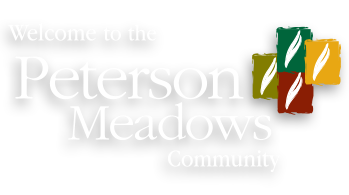 Peterson Meadows is a not-for-profit, Senior living community that joined the Wesley Willows organization in 2014 to bring greater programs, services and benefits to the lives of Rockford-area Seniors. We are growing, by 6,000 sq. feet, and there are ways you can be a part of it! 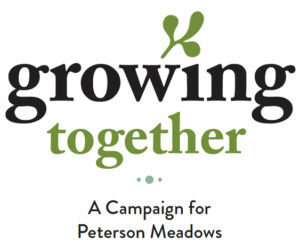 Peterson Meadows’ Growing Together campaign is an opportunity to help elevate the community we know and love. Staying active and healthy is the key to happiness at any age! Peterson Meadows is focused on your quality of life and wellness. 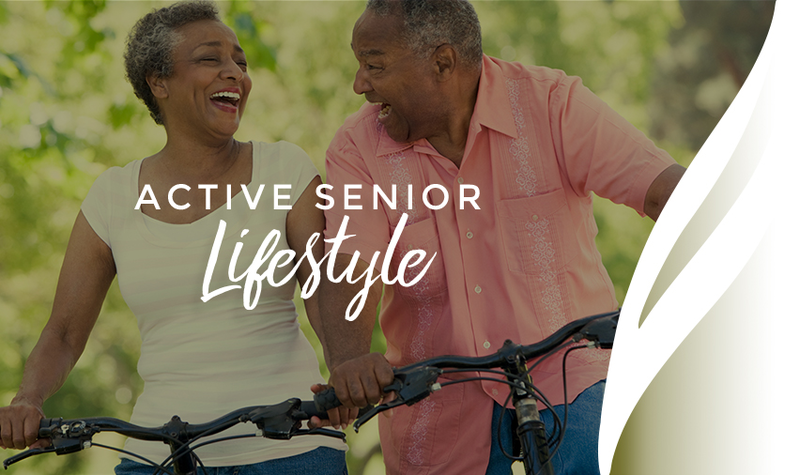 Our communities focus on promoting active lifestyles where our residents are healthy and connected while living in beautiful private homes and apartments. At Peterson Meadows, we focus on quality of life and wellness. That’s why we deliver hospitality-level living amenities for our residents. Our residents are moving! We offer fitness activities to meet the health and recreation needs of all our residents. There is always something to do at Peterson Meadows. From transportation to offsite activities to card games and live music, our community living calendar is jam-packed with options. 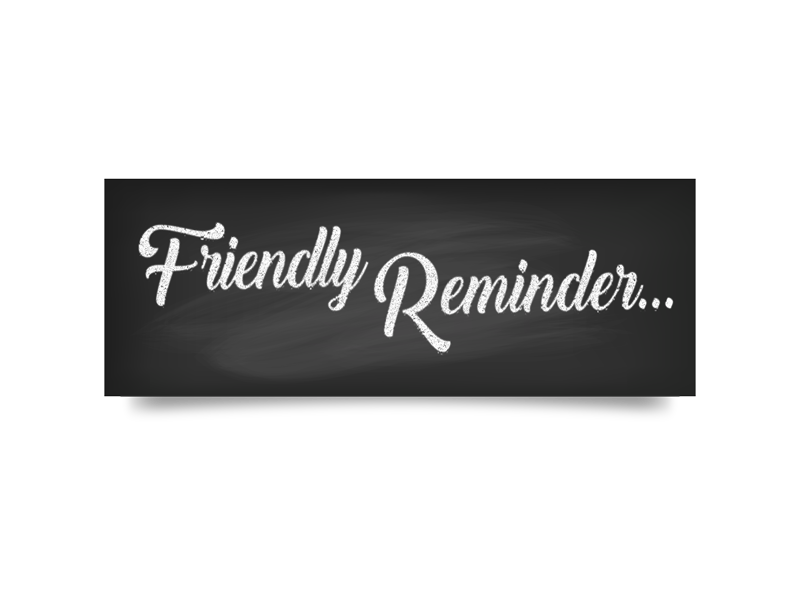 We keep you informed on important community events, updates and reminders on our resident bulletin board. 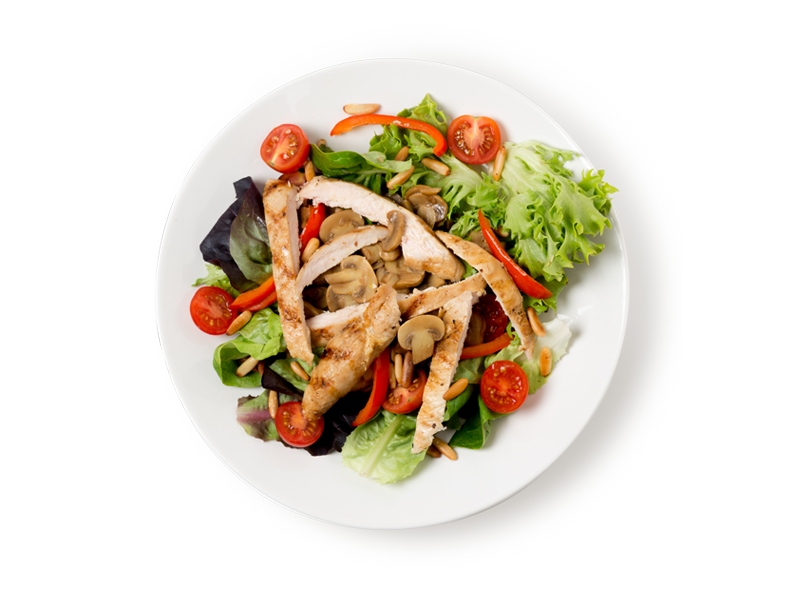 Our chef takes pride in creating the most nutritious and delicious meals for you. View an example of the Rydell Dining Room menu here. 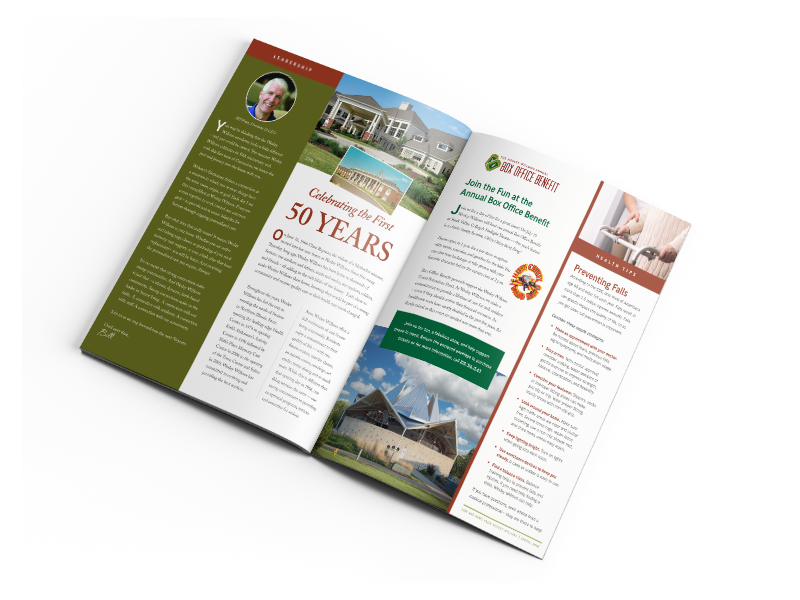 At Peterson Meadows, our team of experts have helped thousands of families find the right Senior Living community. View our Decision Guide to see if the time is right for you.